Home Facebook Albums Facebook Tips Facebook Updates Photo Gallery Makes it less boring. Facebook Updates Photo Gallery Makes it less boring. Facebook has updated its Photo Gallery with a better looking layout and more intuitive user interface. Facebook last update was highly criticized, But things look a little better now. The features creates equal sized thumbnails of each photo in your photo album and look good if you have a good album to look upon. Also the photo navigation has slightly improved. I am not sure if you are aware of this trick but you can use the keyboard arrow keys to scroll through your photos in a particular album instead of using your mouse and clicking next or previous to navigate. 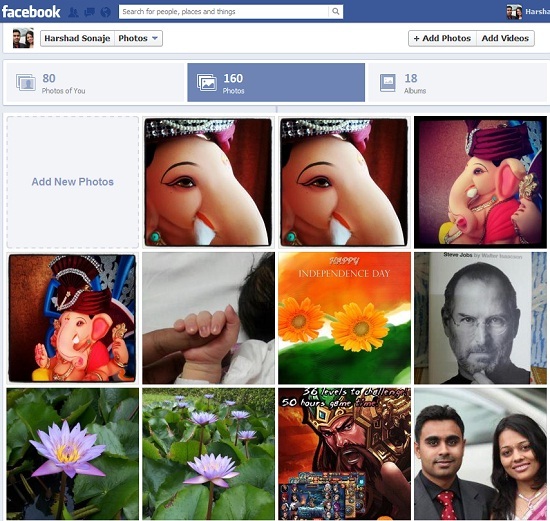 Enjoy this new feature from Facebook really makes photo's in your album more presentable now. 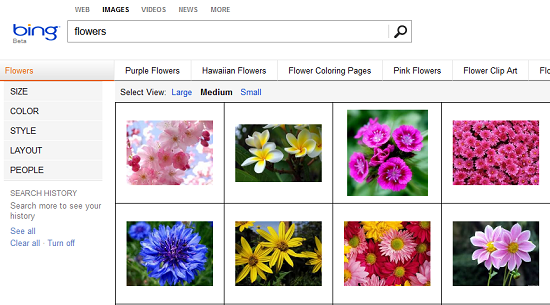 It seems this feature is an adaptation from Bing's Image search UI. This new Layout could soon roll out on iOS and Android native apps as well.